currently under construction at 23302 Creek Ridge Drive, Spring. Sales for available units range in price from $329,990 to $441,843. Tavola - Texas Reserve Collection has a total of 45 units, with 8 quick move-in homes currently for sale. Sizes range from 2713 to 3916 square feet. A stunning new Next Gen® Amethyst Welcome Home Center is COMING SOON to Tavola: Texas Reserve Collection! 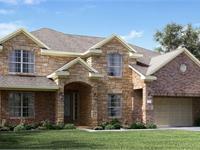 Lennar builds the beautiful Texas Reserve Collection of homes in Tavola. These homes are spacious and affordable, and offer great value and feature amenities such as a first floor master suite, a covered rear patio, a generous game room, a dedicated media room, a handsome study, and variety of optional upgrades. 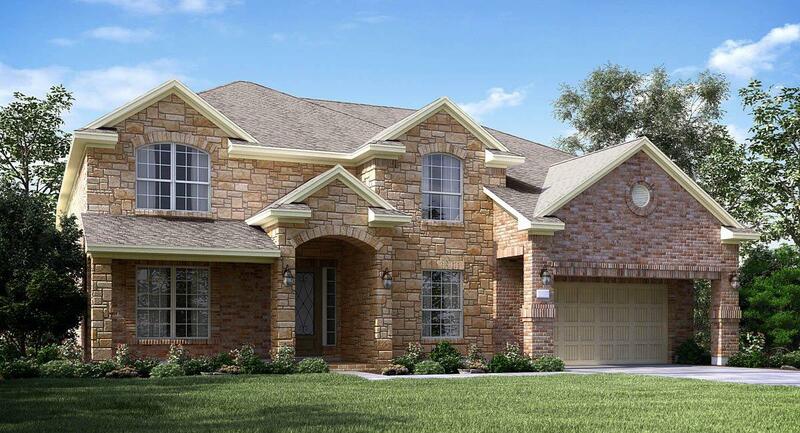 Lennar’s Next Gen® floor plan designs are now available in the Tavola: Texas Reserve Collection! These versatile homes are perfectly suited for a variety of living situations, and include a separate entrance, living space, kitchenette, bedroom and full bath. Lennar designed this unique floor plan to be incorporated into the main home in a way that allows it to be a separate space, but also offers direct access to the main home. Your inquiry will be delivered to the Tavola - Texas Reserve Collection sales team, who will send you more information about this development.